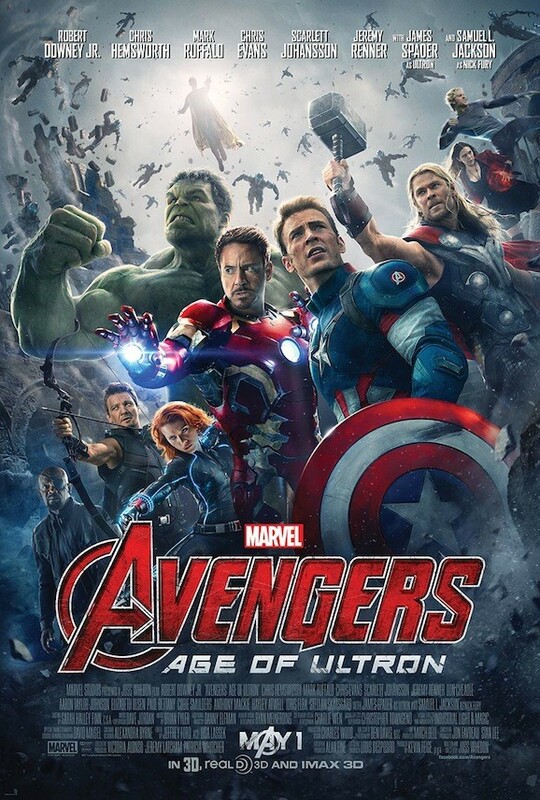 That poster for Marvel’s Avengers: Age of Ultron that dropped yesterday is a bit of a mess. Sure, it’s big and epic, but with the entire team assembled, plus the swirling swarm of dozens of faceless villains, it’s a crazy photoshopped jumble of oddly sized characters (Hulk is like a million feet tall while Quicksilver and Scarlett Witch are damn near toddler size) and is definitely not the best promo the studio has ever produced. Today brings another poster, one that is way better than the last, and a message from Tony Stark himself, Robert Downey Jr., teasing some big news on the horizon. Eight days places whatever this is next Thursday, March 5. While this certainly seems like it will have something to do with Age of Ultron or the Marvel Cinematic Universe, it’s possible that it’s something else entirely. A while back, Downey used social media to tease a big announcement, which wound up being an exclusive trailer for The Judge. Still, given the context, this has to be something to do with the MCU, right? What this big announcement is remains to be seen. Some have speculated that it could be about Spider-Man casting, which would indeed be a huge piece of news, especially considering all the scuttlebutt the last couple days about how Spidey may not be white this time around. That’ll just break the damn internet. According to the reports we’ve heard, he’ll show up in the MCU in Captain America: Civil War, which seems like a good fit considering he plays in an important role in that arc in the comics, before he gets his own solo Marvel (sort of, it’ll be a coproduction with Sony) outing. Just in case you missed it, here’s the Avengers: Age of Ultron poster from yesterday. And a week from tomorrow, you’ll want to stay close to your computer to find out what bit of news Marvel has in store. 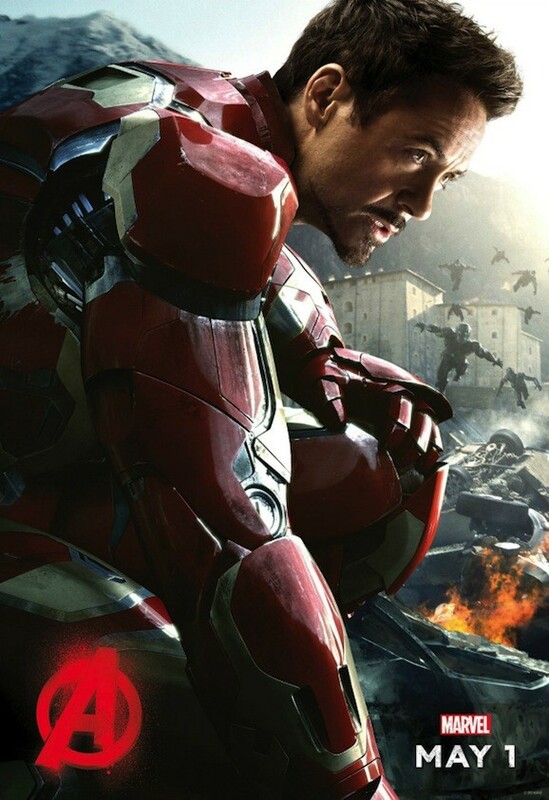 Age of Ultron hits theaters May 1, 2015. 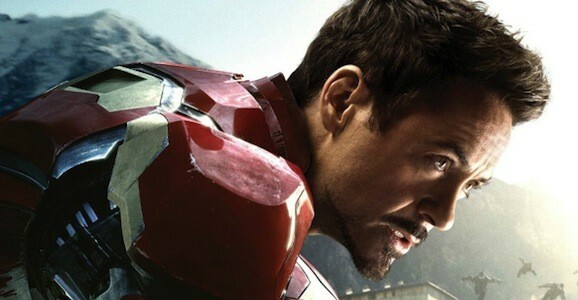 Iron Man 4, Iron Man Vs the true Mandarin?